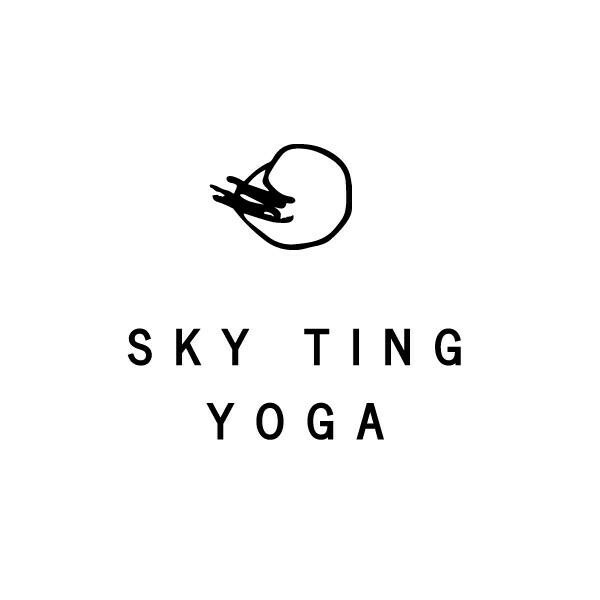 Yoga for people who like puppies, pizza, and/or oxygen. *NEW LOCATION: We are now located at 17 Allen Street on the 7th Floor. See you there! Such an amazing unique class! Tommy is fab! I’m coming back for more! Class was too crowded for some poses and I wished the teacher had asked if people were comfortable with hands on adjustments.